You are here: Privacy Blog Home / What is the Holy Grail Project? The difficulty of sorting and separating plastics for recycling is an issue that many are aware of. While most plastics can be recycled, the discrepancies between collection services across the UK vary greatly, while systems in place then vary even further across countries and continents. Currently only 30% of plastics are recycled in Europe and a mere 9% in the US. There are many initiatives being introduced to increase both the amount of waste collected for recycling as well as creating more efficient methods for sorting and processing materials, and developing a universal system to simplify and make recycling more efficient is a key goal for the industry. Overall recycling rates in the UK are 45% for waste collected from households, and estimates by Defra put achieved recycling of packaging waste at 71%, of which 82% of paper and cardboard collected is recycled, but only 45% of plastics. The discrepancy between the amount of collected and the amount actually recycled is often attributed to the processes and infrastructure in place. Paper and cardboard recycling is a far more efficient and simpler process as everything from newspapers to parcel boxes can go into the same stream, making the system simple for both individuals throwing away their waste and the processing plant. 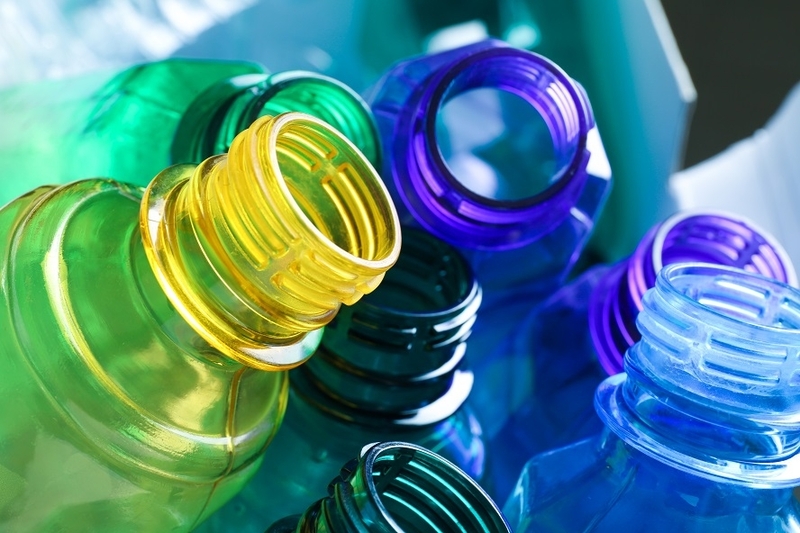 As there are so many types of plastics, confusion over which can be recycled often leads to reduced collection as well as contaminated collection. Increasing the use of recyclable plastics is a priority, as is making the sorting and identifying of plastic types more efficient and universal. Tracer based sorting uses fluorescent pigments, which are only visible under UV or special light conditions at sorting plants. While digital watermarks are codes integrated into the design of the packaging or product. Both of these types of labels are readable by cameras on high speed sorting lines, which can then easily identify and separate marked objects from non-marked items. Digital watermarks can come in many forms, 2D or 3D and covering a whole item or just a section, and visible to the human eye or only under certain lighting conditions. Digital watermarks that are visible to the consumer present a number of marketing opportunities, allowing interaction such as being scanned with a smartphone to show additional information about the item. For the Holy Grail to be successful, alignment is needed across supply chains - from manufacturers to waste management and recycling companies. Developing a standardisation that can work across the various stakeholders will enable a circular system, but requires major collaboration between all involved. There are already a number of universities and research partners working with P&G, who are a global company big enough to direct influence over the industry – their brands ranging from Pampers to Gillette, Oral B to Olay. Follow us on Twitter and LinkedIn for our latest news!